This album comprises photos of the family of Lydia (Davis) , who was born and married Joseph Fittshur in New York. Their children were Leroy, Jane and Josephine. 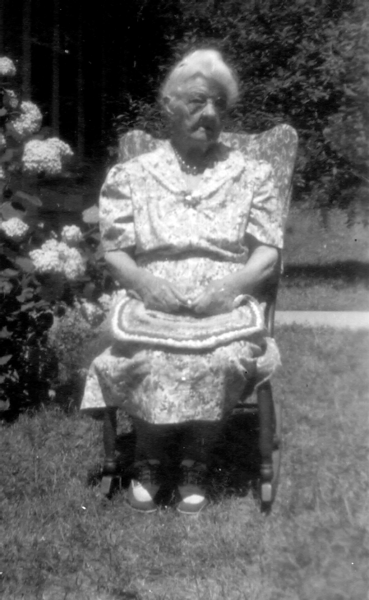 After Joseph's desertion of the family, Lydia obtained the first divorce in Door County and remarried to Nathan Harrison Rockwell. Lydia Catherine Davis was born to John D Davis and Gertrude "Gittly" Smith at Charleston, Montgomery County, New York on 10 April 1825.